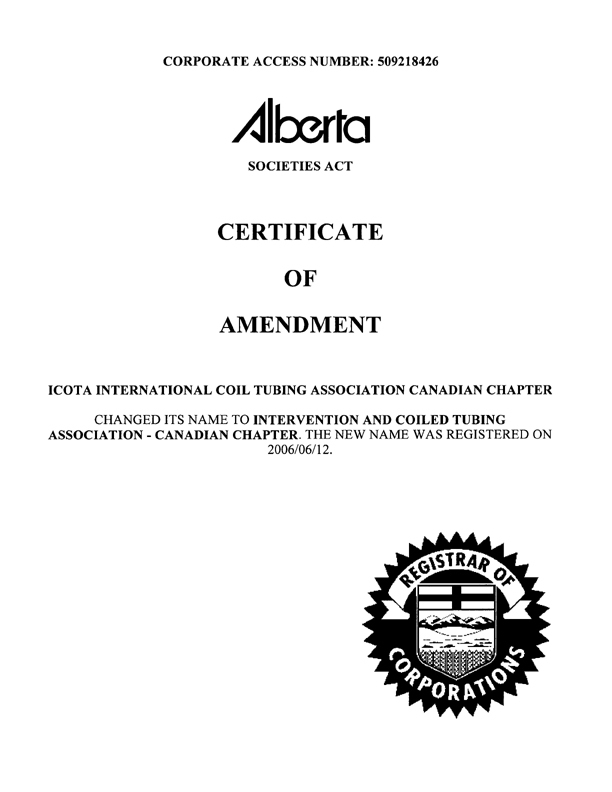 The Intervention & Coiled Tubing Association (ICoTA) was established in 1994 as a means of supporting, communicating, and promoting rapid technological advances within the coiled tubing industry. As a technology association, ICoTA seeks the participation and involvement of manufacturers, suppliers, service providers, and end-users of coiled tubing and associated technologies. The mission of ICoTA is to enhance communication, gather technical expertise, and promote safety, training, competency, and industry accepted practices. The business and activities of ICoTA are generally conducted at two levels; the international level and the regional or Chapter level. The collective skills and perspectives of ICoTA members provide a unique asset and resource for application of industry initiatives or cooperation with other industry bodies. 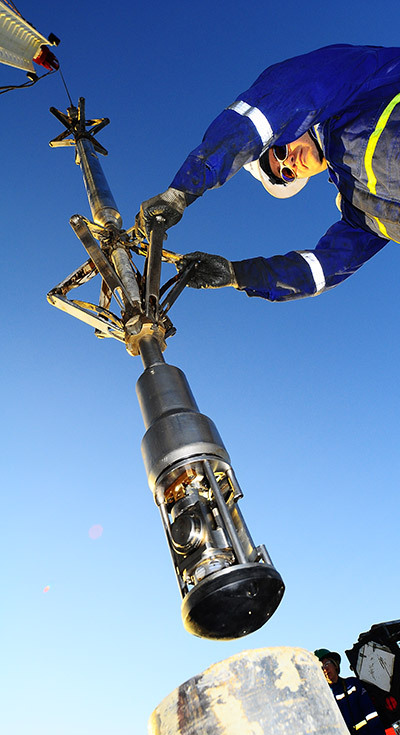 The annual SPE/ICoTA Coiled Tubing Conference and Exhibition held in conjunction with the Society of Petroleum Engineers (SPE) is the flagship ICoTA event. The program committee, composed of volunteers from the ICoTA membership, performs key roles in the organization of the technical program and exhibition. Regional events and activities, such as Lunch and Learn meetings or roundtable events, are organized and conducted by ICoTA members at the Chapter level.